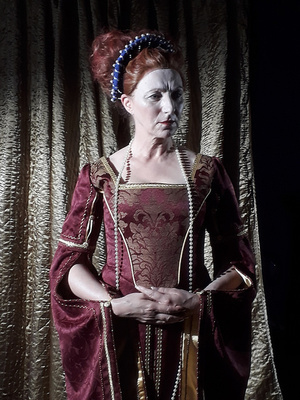 A unique insight into the political intrigues of Elizabethan England, as witnessed first-hand by “Bess of Hardwick”. 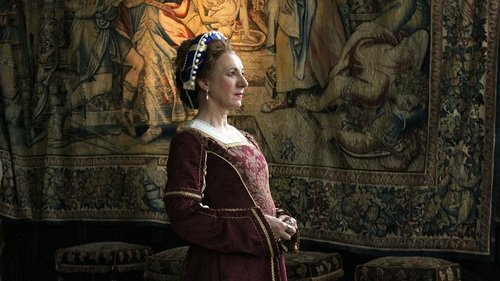 Bess was the closest female friend and Lady-in-Waiting to Elizabeth I and, at the same time, confidante to Mary Queen of Scots, whom Bess and her 4th husband (the Earl of Shrewsbury) kept under “house-arrest” for over 15 years until Mary’s execution. 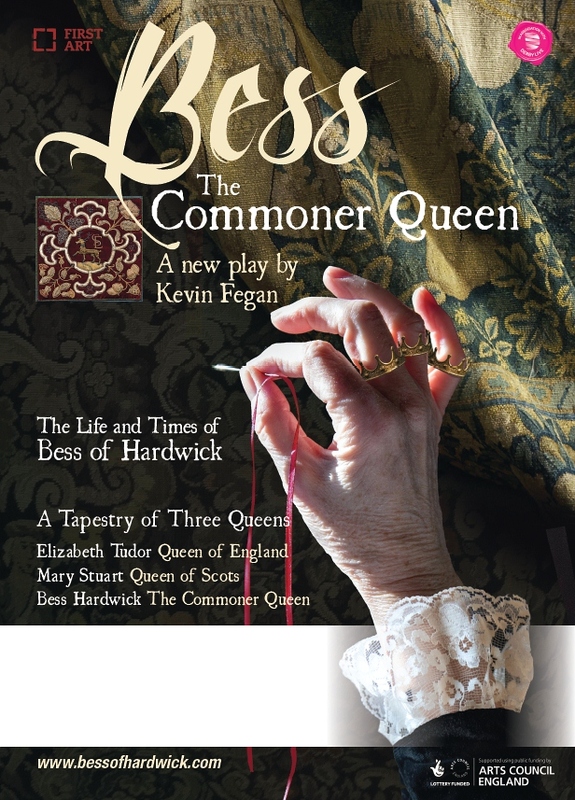 Born a farmer’s daughter, Bess “the commoner queen” rose to become the richest woman in Elizabethan England. She created the Cavendish dynasty and became a maker of queens. Her grand-daughter, Arbella Stuart, was second-in-line to James I and groomed by Bess to become queen and Bess counts amongst her descendants our current Queen Elizabeth II and her heirs to the throne via Lady Diana Spencer. 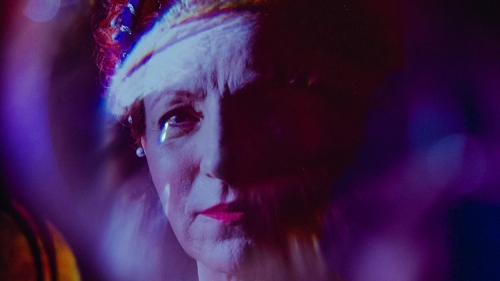 An ambitious one-woman show presented as a seamless mix of powerful live performance and luscious film shot on location at Hardwick Hall. Writer – Kevin Fegan (“Britain’s most innovative playwright” – Plays International).